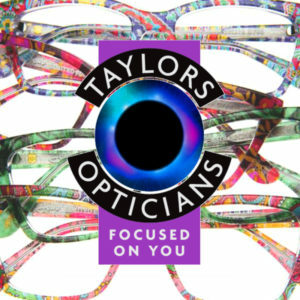 Do you wear spectacles or contact lenses, then why not have a look at what we have to offer at Taylor’s opticians. 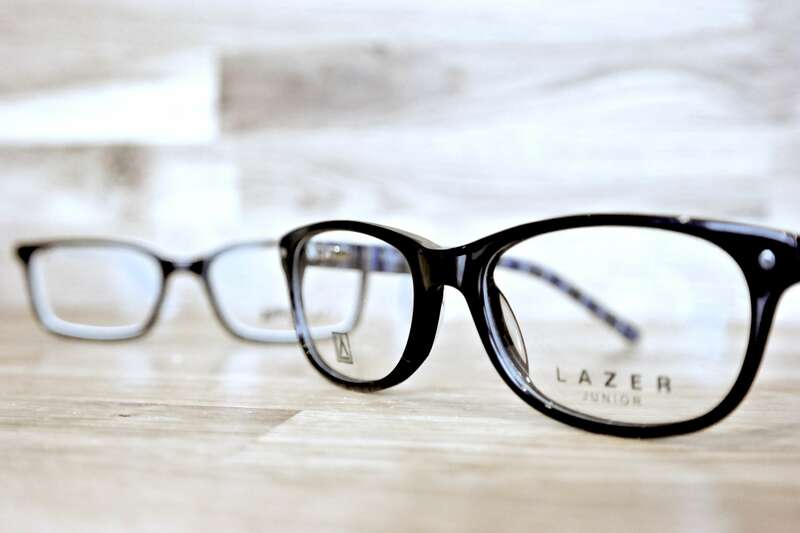 Whether it’s spectacles or contact lenses that you require, our team of dedicated staff are always available to help you and your family make the best choice for your eyewear. We use state of the art equipment from the renowned lens manufacturer Hoya to tailor make your spectacles. Including Blue Control to minimize eye fatigue from continued use of digital devices.